Sometimes you just have to take things as a sign. Ken from GeekDad knows the joy that is Bruce Campbell and the Twitterfest started after I saw his article about USA and Burn Notice. 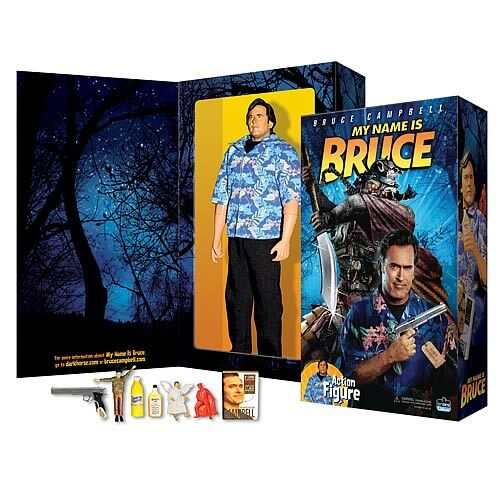 I crank up the intarweb at the start of my work day and Bruce was on my homepage in a handy 12-inch size! Previous Post What if he doesn’t survive? He’s worth a lot to me.